New Zealand Government bans foreigners from buying property in an attempt to settle the housing market. For the first time since the Brexit decision in June 2016 the GBP/NZD rate has moved back above two Dollars to the Pound. For many this is a significant buying level and also arguably provides some optimism for the confidence in Sterling. However for some this might be the writing on the wall with regards to concerns in New Zealand. 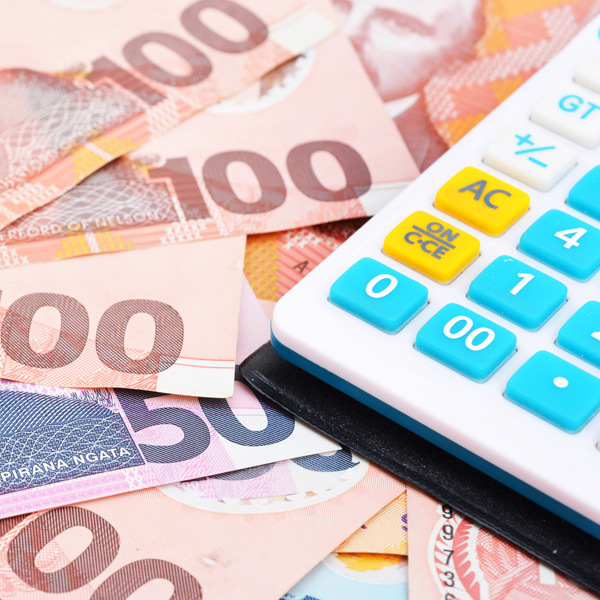 The economic factors weakening the New Zealand Dollar currently are discussed in the market report below, and the table shows the significant difference in NZD return value when selling £200,000.00 during the high and low trading points of the past month. In the last few weeks the Government has banned any foreigners purchasing properties trying to stabilise the recent house price rises. Over the past decade the average house price in New Zealand have risen 60% with prices in Auckland doubling. Adding to the property cost pressures, business confidence which was released last month is at a low. Whilst retail spending appears to be relatively strong in New Zealand, the economy could be on the cusp of some tricky times. This arguably could lead the current GBP/NZD rate to continue to rise and over the next few months, I wouldn’t be surprised to see the 2.10 level tested. If the UK is able to achieve a Brexit deal in the next few months then I believe we could see a movement even higher than that. If you look at the movements over the last few months the rate has continued to climb and considering the economic issues mentioned this trend looks set to continue. If you’re looking to sell New Zealand Dollars there may be windows of opportunity to trade below the 2.00 level. Make sure you have alerted your trader to your upcoming requirement as in the last month a $200,000 NZD transfer is already achieving you nearly £5,000 less. It may be worth trading sooner rather than later to mitigate and potential further losses, contact the trading floor to discuss your best options. Call our trading floor on 01494 725 353 or email me here. 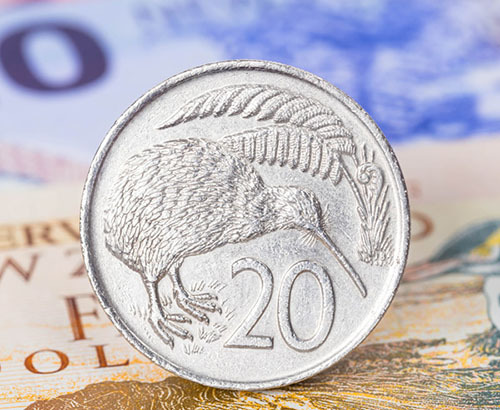 New Zealand dollar weakens despite better than expected Trade Balance data. 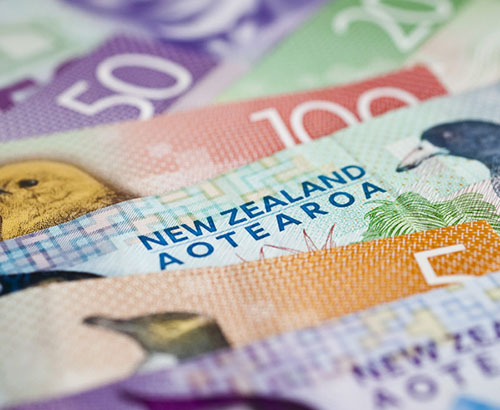 New Zealand dollar rises sharply following the interest rate increase from the RBNZ overnight last night. 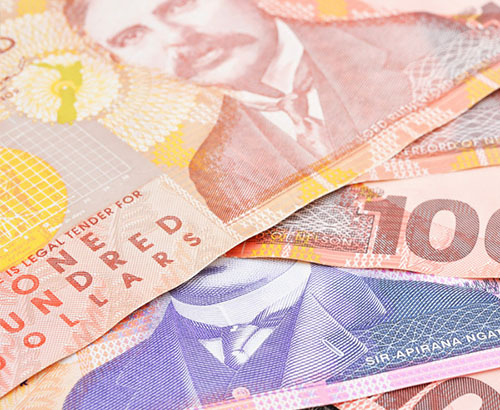 Will the Reserve Bank of New Zealand support the NZD? Another turn in trend against the Kiwi as unemployment figures rise unexpectedly. First class foreign currency provider, great rates and outstanding customer service. Great service very professional but with a personal touch. Everything went smoothly with no fuss. Would highly recommend. It was really refreshing to go through a process that had absolutely no hiccups at all, the service that we were offered exceeded our expectations. We would unreservedly recommend the company to anyone seeking to exchange currency. Very efficient service. I’ve never used a service like this before & was purchasing a house in France. It was all explained very well & I was kept informed all along the process. Putting a deposit down to pre-book the rate also saved us a fortune.